Offering patients the most complete orthopedic care. Bone and Joint Specialists offers the latest orthopedic surgical advances. Use our secure patient portal for 24-hour access to your medical records and update your information. To prepare for your first visit with us, we have provided a new patient checklist to get you ready for your visit. Bone and Joint Specialists deliver world-class orthopedic care and are dedicated to helping Michigan residents overcome their joint pain and get back to a healthier lifestyle. Our board-certified orthopedic physicians are experts in their specialty areas and provide the latest technology for shoulder, knee and hip problems. Bone and Joint Specialists are dedicated to providing individual attention and developing personalized plans to fit each patient. 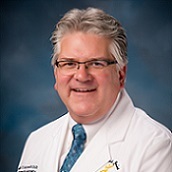 Dr. Richard Bartholomew is an expert on shoulder and knee reconstruction, including minimally invasive procedures, arthroscopic surgery, and joint replacement. He is among the first in the U.S. and the only physician in Michigan to perform “Custom Shoulder Replacement”. 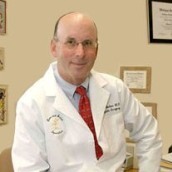 Dr. William Kohen has special expertise in reconstructive surgery of the hip, knee, and shoulder; including minimally invasive surgery, arthroscopy, and joint replacement of the knee, hip, and shoulder. Dr. Kohen performs Hip Resurfacing, a less invasive procedure for hip replacement. Dr. Brenda Sanford is an expert in diagnosing and treating a wide variety of painful conditions that affect the foot and ankle. 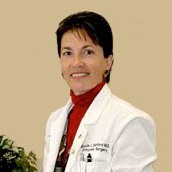 Dr. Sanford’s combination of personalized care and advanced techniques makes her among the most trusted foot and ankle specialist in the country. 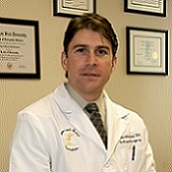 Dr. Philip Schmitt is an expert in total joint replacement of the hip and knee. He specializes in Birmingham hip resurfacing, an innovative procedure that replaces the damaged surface of the hip joint with a high-carbide, cobalt chrome. Currently, he is the third busiest surgeon for hip resurfacing in the country. Discover what our patients have to say regarding their office visit, surgical experience or recovery process. Patient testimonials are greatly helpful to other patients trying to make a decision about their treatment. 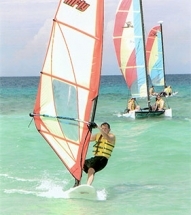 If you would like to share your experience about Bone and Joint Specialists we would greatly appreciate it.